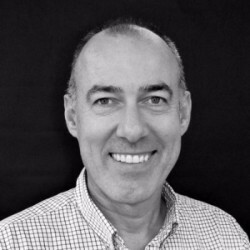 As a Partn er in our Canberra office, Peter brings with him an eclectic background in organisational development, senior roles in the military, import/distribution, consulting and general management. With a passion for helping individuals and organisations to talent – attracting, selecting, developing and retaining talent. Having started his career as a soldier before becoming an Army Psychologist, Peter built his skills in assessment, selection, performance management, organisational culture, counselling and coaching. Upon leaving the army, Peter worked in leading consulting businesses SMS and SHL (now CEB), establishing their Canberra office and later managing the Australian and Singapore consulting practices. This experience covered a range of interventions, but focused on objective assessment for selection, development and organisational development. Peter’s clients included world-class businesses including Rolls Royce, Chanel, HSBC, KPMG, NAB and Tesco. Having been based in Canberra for a significant part of his career, Peter has developed a strong understanding of the challenges faced by public sector organisations, and has a strong track record in helping organisations with these challenges. In addition to this, Peter plays an active role as Director in his family’s group of companies, which helps to ground him in the commercial reality of managing medium-sized businesses, and loves the strategic creativity involved in understanding the marketplace and helping companies anticipate and adapt to the constantly changing dynamics of distribution-based business. 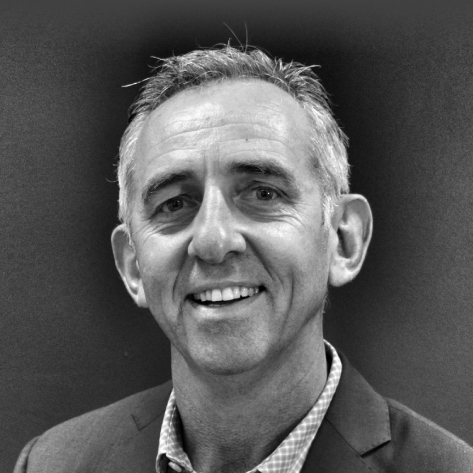 Peter holds a Master of Arts in Psychology from the University of Sydney, an MBA from Central Queensland University and is a graduate of the Royal Military College Duntroon. Married with grown children, Peter loves keeping fit in his spare time, walking the great Canberra countryside, has a passion for cooking and is vainly trying to teach himself Spanish.